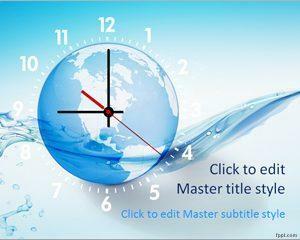 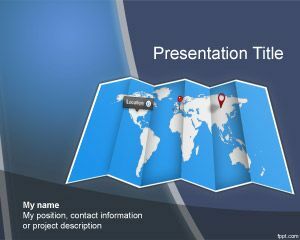 Download free Geography PowerPoint templates and slide designs for presentations. 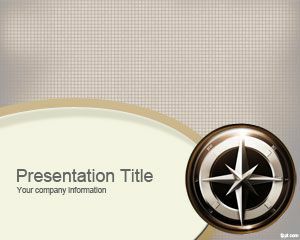 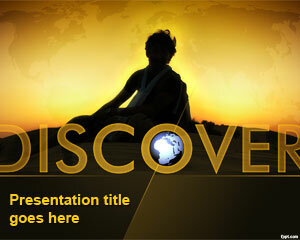 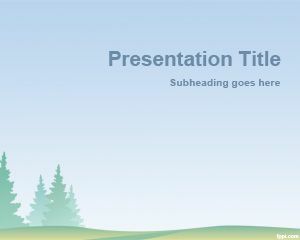 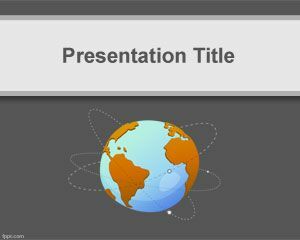 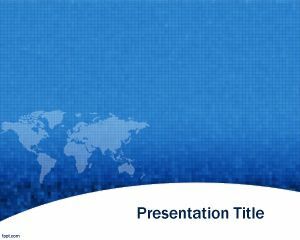 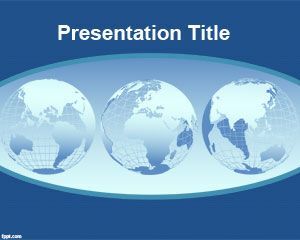 You can download free PPT Templates for presentations with geography backgrounds. 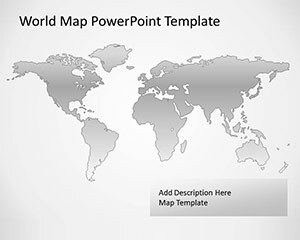 Enthusiasts may go on an adventure with the help of Navigational Compass, Grassland, and Discover templates, found under the Geography tag. 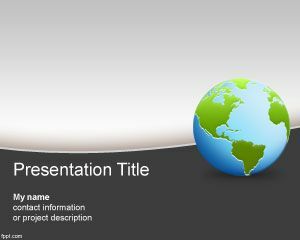 Businessmen may find the Investor and Information Exchange slides useful, while teachers may find the World Countries timeline handy.